R4I-SDHC kernel updated to v1.80b on 2014-06-24.Download from here. R4I-SDHC RTS CARD firmware updated to v1.75b on 2013-11-8. 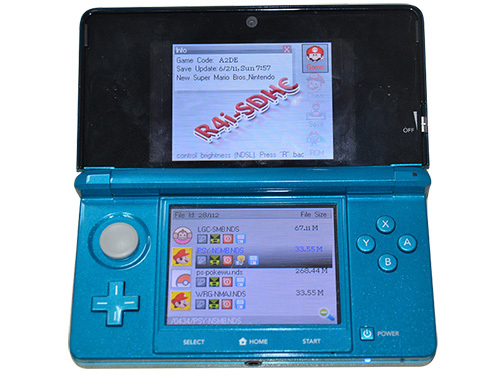 The r4i -sdhc RTS card latest firmware update to v1.72b which directly support 3ds v6.1.0-x and compatible with more newest games. 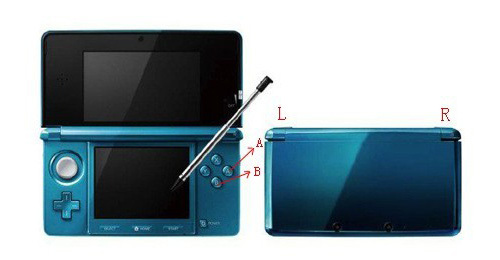 The Newest r4i-sdhc RTS can directly support the latest 3ds v6.1.0-x,please update your firmware to v1.71b. 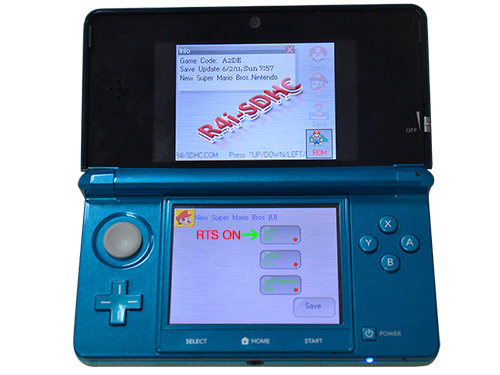 The r4i sdhc 3ds firmware is updated to V1.69B ON 2013-06-10. Allows user save current game state at any time of the game. 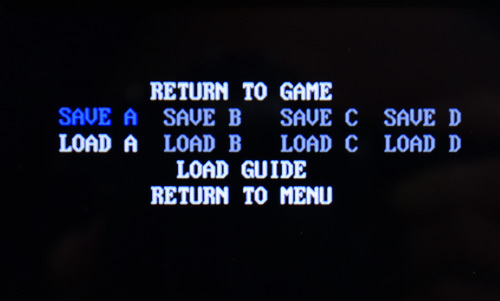 Player can immediately continue the game state by reload the save file after the game failed or shut down the console. R4i-SDHC launches unique sharing features where RTS save files can be shared between the users. Enhance the features of user cheat. Users are allowed to activate/deactivate/modify user cheat at any point of the game. To do these changes, users need to save the state of the game then return to the MENU to configure the user cheat. After that just need to run the game and reload the RTS save file again.